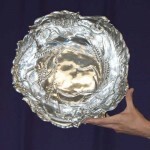 For each USDF-recognized open Dressage show held in the state of Arizona during the show year (Dec 1 – Nov 30) the riders who earn the highest scores in each division at each level and who meet the criteria for the Pantano award become candidates for the Pantano drawing held at the annual ADA Awards Banquet. Thirteen years’ worth of trophies and award monies were donated by Ulrich Schmitz and Dorie Vlatten-Schmitz of Central Arizona Riding Academy (CARA) in honor of the Pantano CDI Dressage Show that they hosted from their Chandler location for many years. Their CDI drew the biggest names in Dressage from across the Western United States and was always a fun, educational event for the ADA membership both to participate in and to observe. 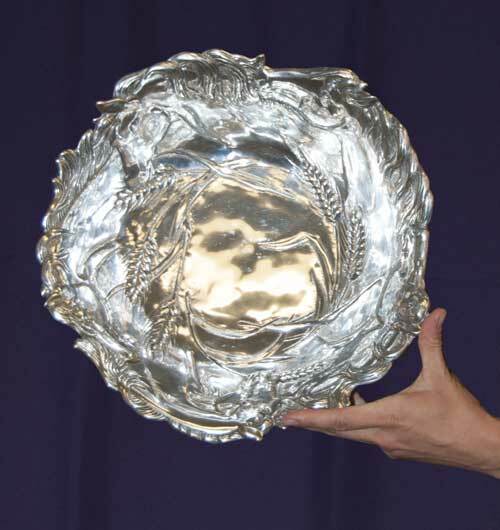 The winner of the Pantano “Candidates for the Hat” drawing is awarded a beautiful horse-themed silver serving bowl and a check for $1,000. Many thanks to Uli and Dorie for their generous contribution. Riders must be Individual ADA members or the Primary Member of a Family Membership. Scores count only after both rider and owner of the horse pay ADA dues. Scores must be equal to or greater than the current USDF qualifying score for the level and division. Once a rider has won the $1,000 Pantano Award, that rider is no longer eligible for further drawings.